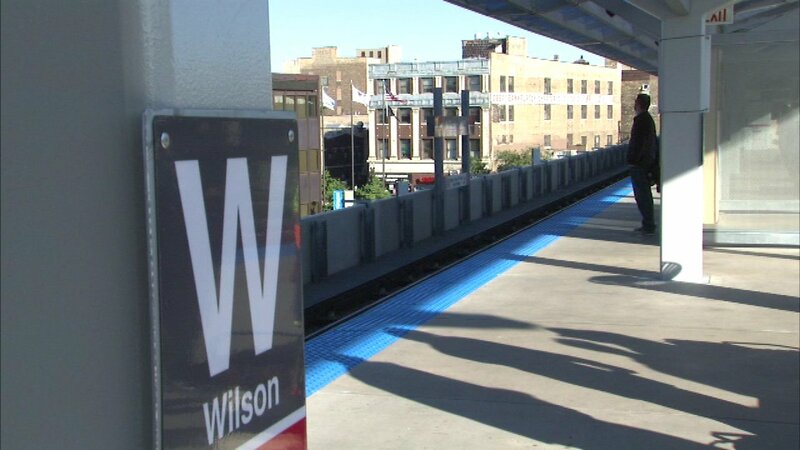 CHICAGO (WLS) -- The $203 million renovation of the Wilson Red Line station is moving to its final phase. When the project is complete the CTA said the Uptown neighborhood will have a "modern, fully accessible station." More than a half mile of tracks will be replaced. Mayor Rahm Emanuel said the neighborhood is seeing other benefits as well. "If you invest in good public transportation it's a multiplier and you get all this other investment that comes along side that would not have happened before," he said. That new investment includes retail and residential projects. The Wilson station will remain open during construction. On Thursday, the mayor tweeted about the station's progress.